For the following milk market scenario, identify the type and cause of change. Scenario 4: The economy sinks into a recession, causing incomes of many Americans to decrease (assume milk is a normal good). That's incorrect. 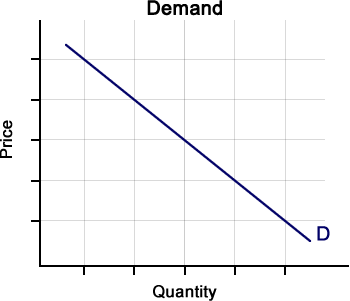 A decrease in incomes would cause the demand for milk to decrease, shifting the demand curve to the left. That's correct. A decrease in incomes would cause the demand for milk to decrease, shifting the demand curve to the left. 2. Based on Scenario 4, which factor caused the change in demand for milk? That's incorrect. A decrease in incomes would cause the demand for milk to decrease. That's correct. A decrease in incomes would cause the demand for milk to decrease.